Talk about an amazing hands-on learning opportunity! 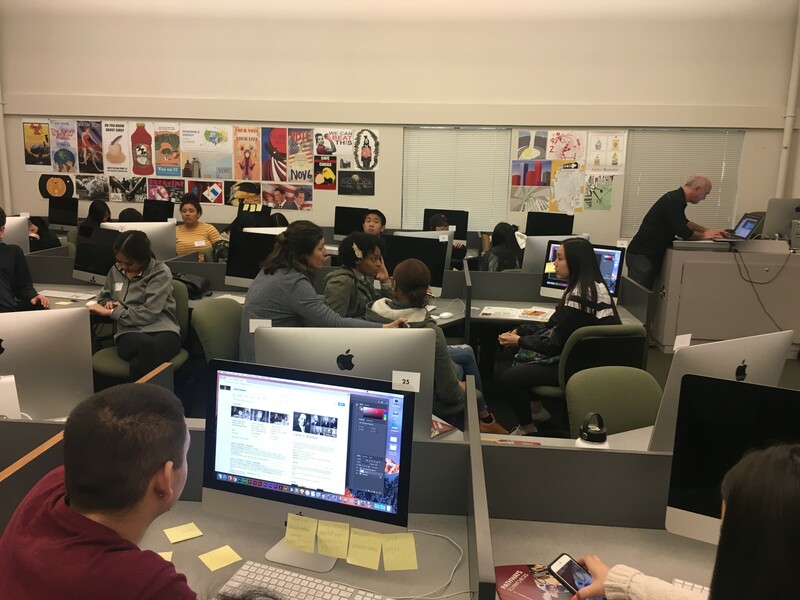 150 students from Cosumnes Oaks, Elk Grove, Florin, Franklin, Monterey Trail, Pleasant Grove and Sheldon high school attended Sacramento City College (SCC) on Thursday, February 1, 2018 for the college’s second annual Arts, Media and Entertainment (AME) Day. 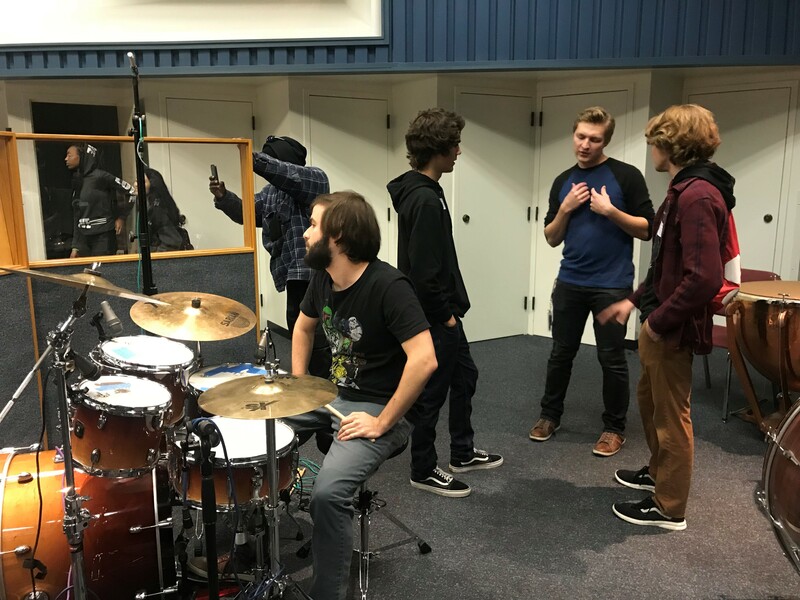 Students learned about the career-focused college opportunities that exist within the Sacramento region and were given options to choose two sessions in their area of focus: Animation, Graphic Design and,for the first time, Commercial Music. 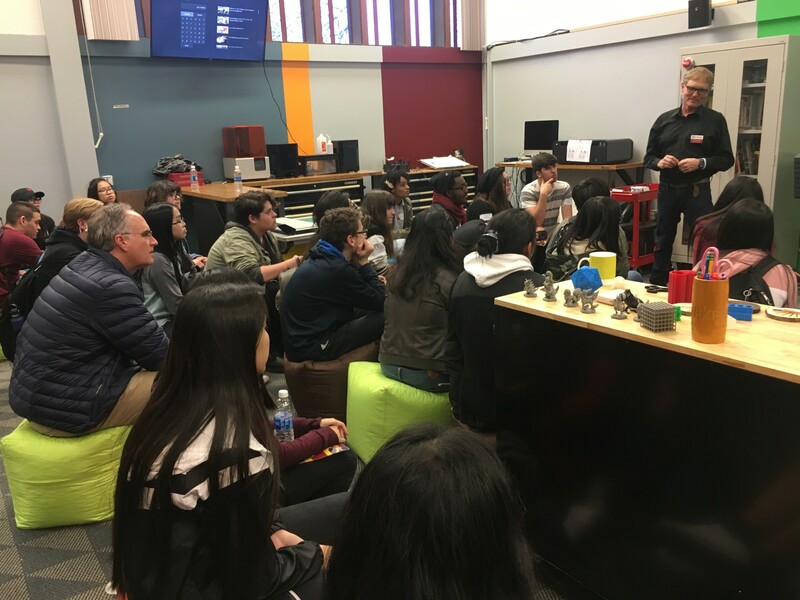 The event allowed students time to engage with professors and check out computer labs and software that are part of the AME program. 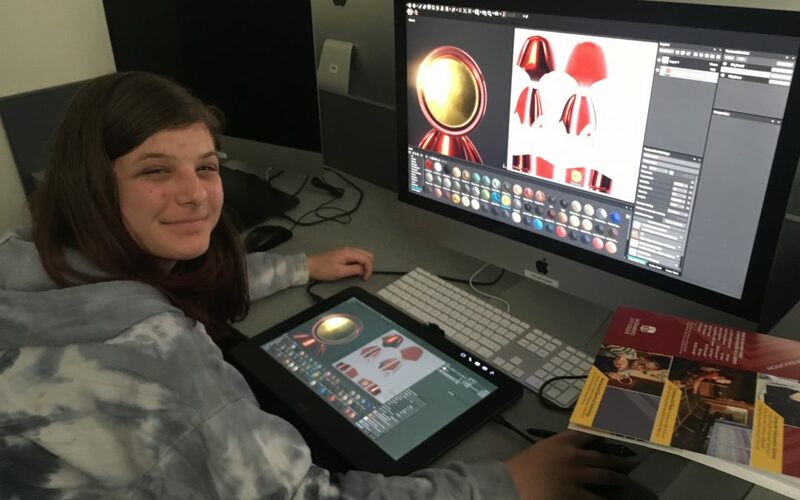 College Days like these help high school students understand how they can apply skills learned in high school in a college setting as they prepare for an art-related career. 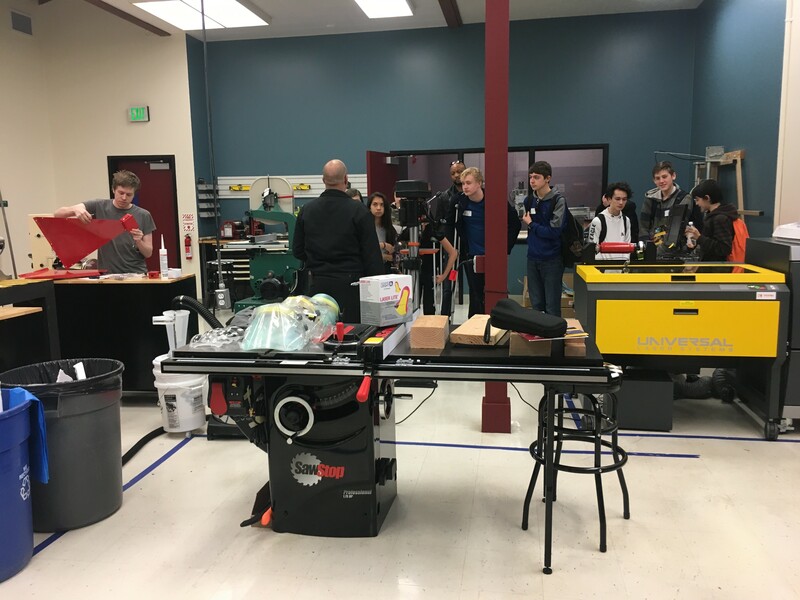 Additionally, with articulation agreements in place, students may earn up to six college credits through SCC while attending Elk Grove Unified schools!